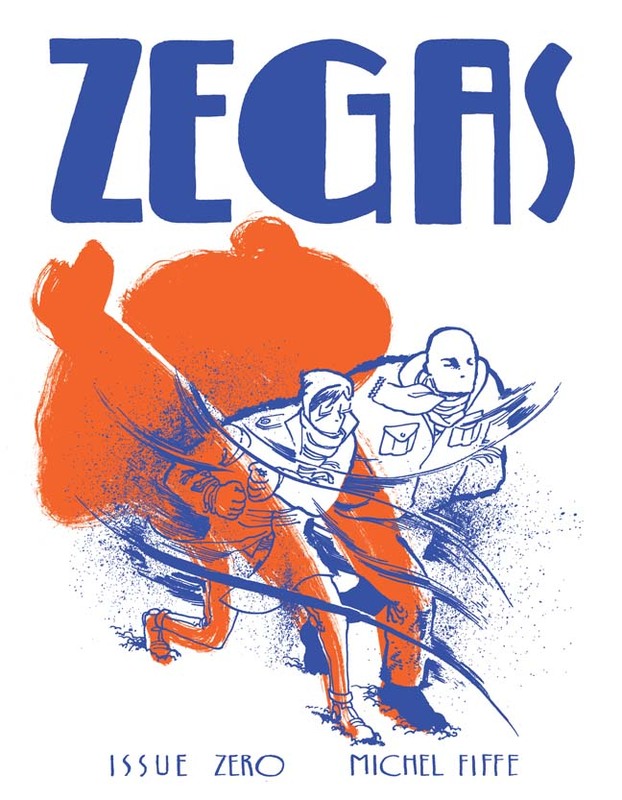 Zegas #0 was originally made available via two printings but can now be found within the Zegas collected edition published by Fantagraphics! 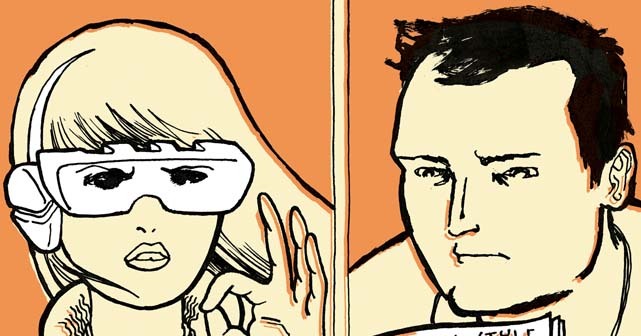 This is the latest edition of short stories featuring the Zegas siblings, Emily & Boston, and by latest I mean that although the Zero Issue contains previously released work via webcomics: “Birthday”, “Cactus” and a couple more extra bits — most of it is presented in print for the very first time. 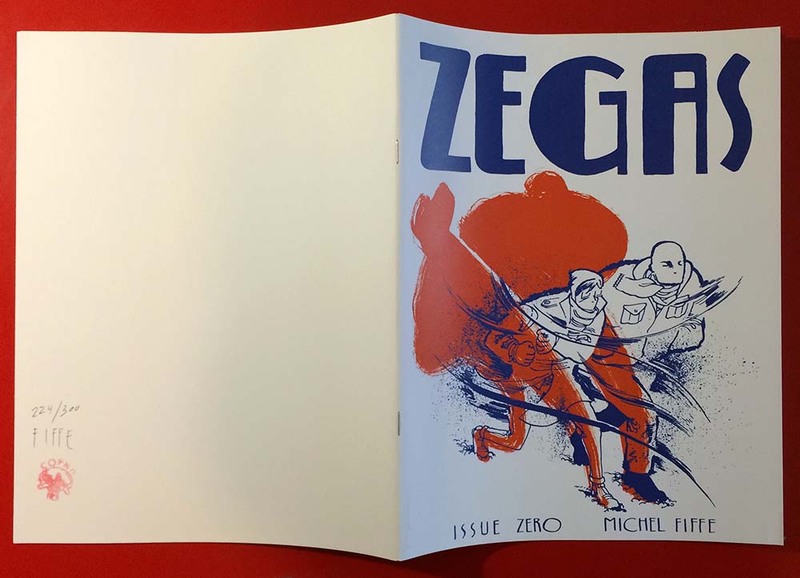 Just like the first two issues, Zegas #0 is a full color magazine-size comic book, 24 pages, signed by yours truly and numbered. First printing was limited to 400 copies, second printing was limited to 300 copies – both runs are sold out. There is a 3rd printing which we’re calling the “Blank Edition” due to its blank back cover and inside front cover. Those are signed and numbered as well and are limited to 300 copies. 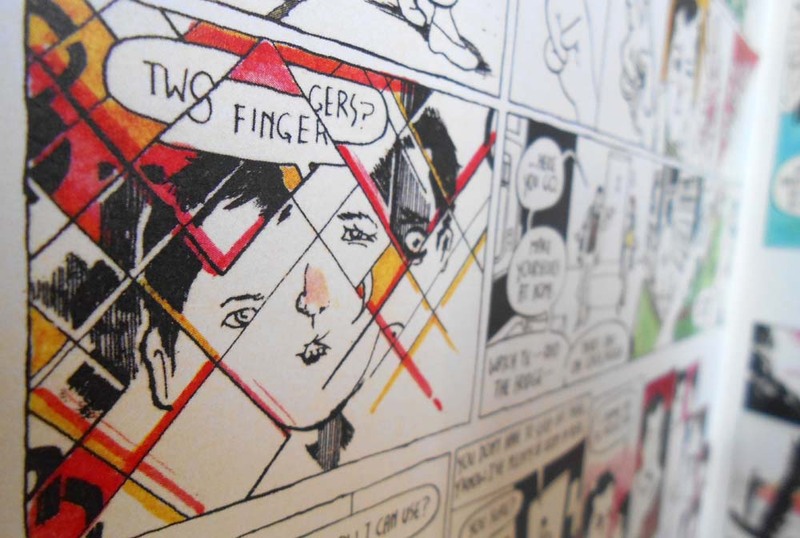 Zegas #0 made its official debut at 2013’s MoCCA festival in NYC on April 6th & 7th. Placing an order ensured that you got your copy!